Playing an energetic brand of stoner metal guaranteed to get your blood pumping and headbanging, Hitman have been unleashing their unique whiskey rock assault since 2011. Located in Halifax, Nova Scotia, Canada, they have been gaining notoriety by playing hundreds of gigs along with festivals plus Rob Halford of Judas Priest supported the band by wearing a Hitman T-shirt onstage during a performance in Halifax in 2015. Talk about great exposure! With 2 EPs under their bullet belts (“Whiskey Downfall” (2013); “The Preacher” (2014)), they continue to conjure a blend of stoner rock that is both familiar and fresh. With new music in the cauldron, “The Offering: Side 1” EP planned for release in 2018 followed by “The Offering: Side 2” in 2019, Hitman is poised to continue proving why they are one of Canada’s best up and coming acts. With musical influences ranging from Black Sabbath to Pantera to Sleep, Hitman coins themselves as high energy, whiskey infused and stoner rock keen on punching out hard rock riffs. “We’re a stoner band who drinks too much and loves to party. 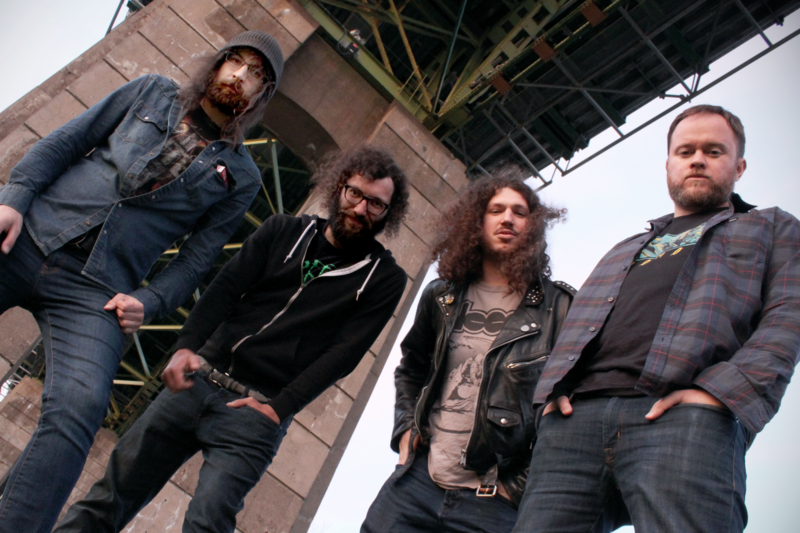 So the roots of sludgy stoner rock are there but the booze fuels some more up-tempo songs. Basically we just want fans to enjoy the music and live shows as much as we enjoy making the tunes and performing.” quips vocalist Jordan Rose. With 3 EPs under their bullet belts, they continue to conjure a blend of stoner rock that is both familiar and fresh. 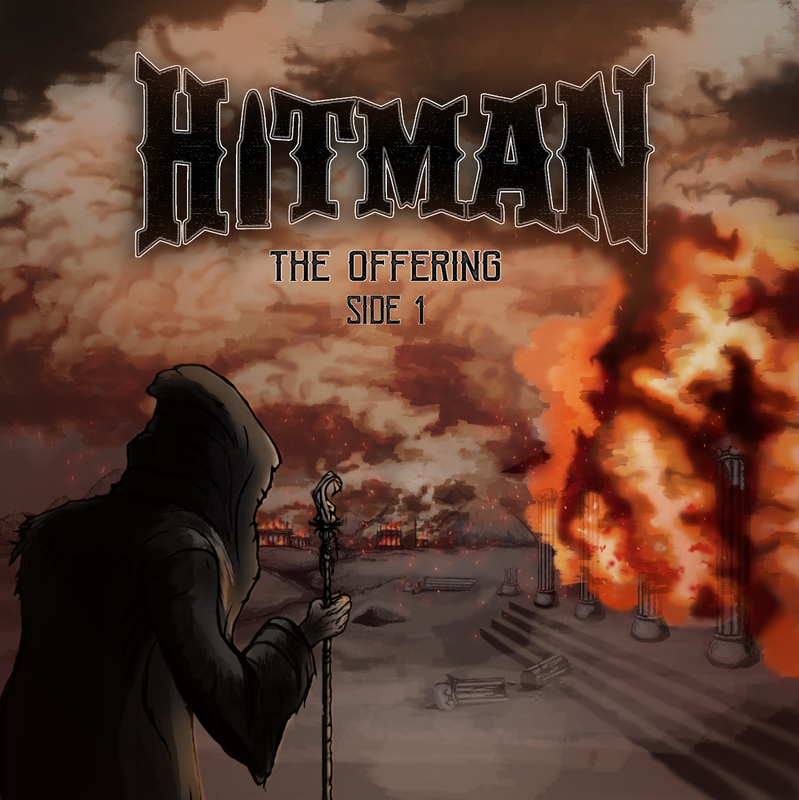 With new music in the cauldron, “The Offering: Side 1” EP planned for release in 2018 followed by “The Offering: Side 2” in 2019, Hitman is poised to continue proving why they are one of Canada’s best up and coming acts.